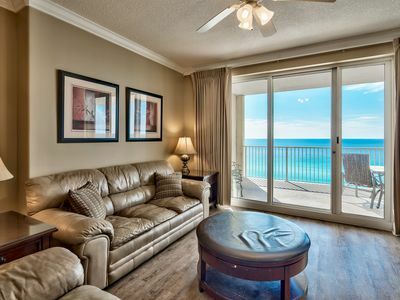 Calypso Resort -The finest upscale resort in Panama City Beach. 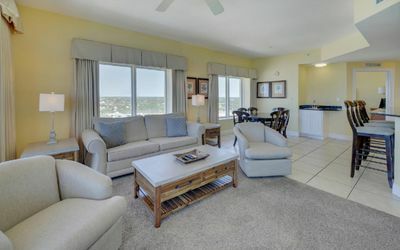 Our 3 bedroom 3 bath corner condo is on the 15th floor with stunning ocean views. 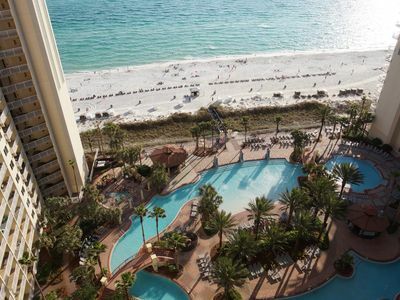 Calypso has become one of most popular resorts on the beach. 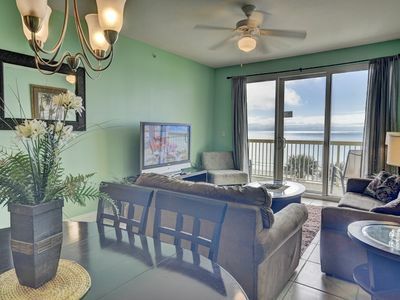 Located near all of the attractions in Panama City Beach, including the newest, Peir Park. 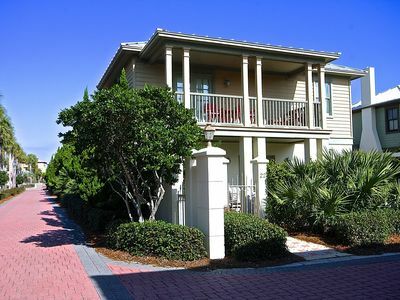 Pier Park is adjacent to the resort and is just a couple minute walk to fine dining and shopping. 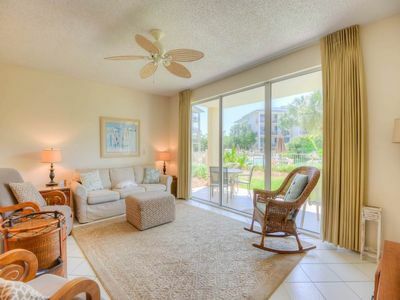 The condo is very well appointed which includes granite counter tops and tile floors. 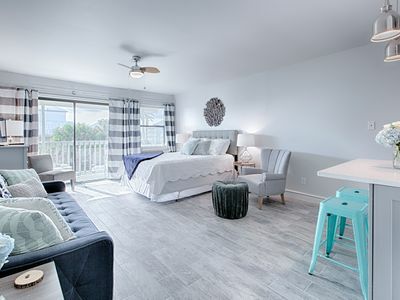 Each bedroom has their own private bath with stunning views. 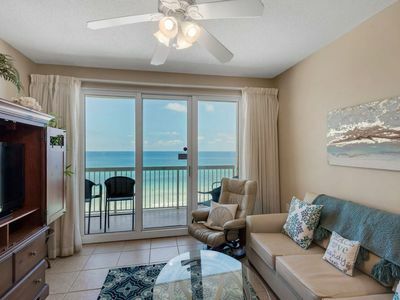 You will also enjoy the world famous beaches and the many amenities, which include 2 pools(1 heated), a gym, and jet ski rentals. 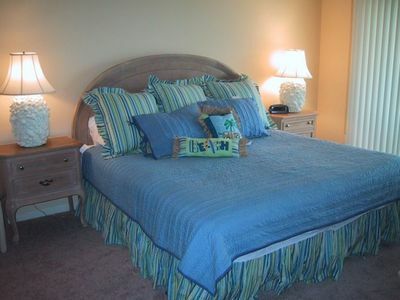 This 3 bedroom condo can accomodate up to 8 guests. 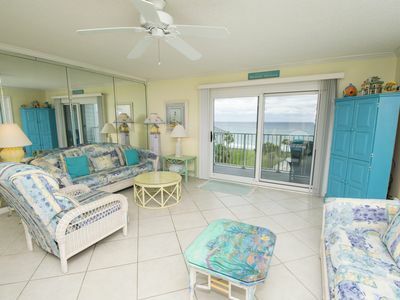 PLEASE NOTE SAT-SAT CHECK IN CHECK OUT ONLY DURING HIGH SEASON-THE PERSON WHO CONFIRMS A RESERVATION AT CALYPSO RESORT MUST BE 25 YEARS OLD AND ALSO MUST STAY AT THE RESORT. High Pointe 3131 - Ready, set, book for spring! Casa De Amigos...You Will Make This One Yours Every Year!!!!! Designer Gulf Front End Unit. Free Beach Service. Booking for fall. Great rates! Private Heated Pool! 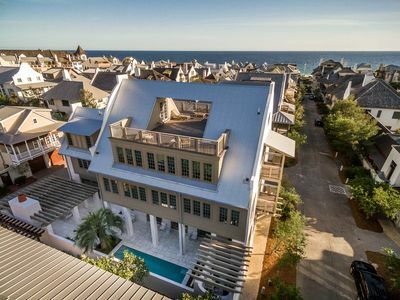 Rooftop Gulf Views! Featured on The Today Show! Summer sale ends 4/30! 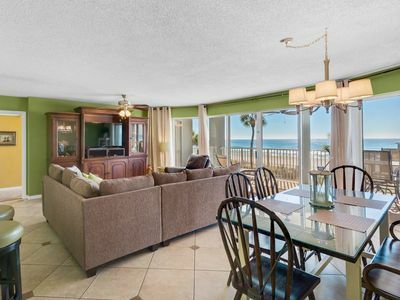 Luxurious Edgewater Resort!Only one week left! 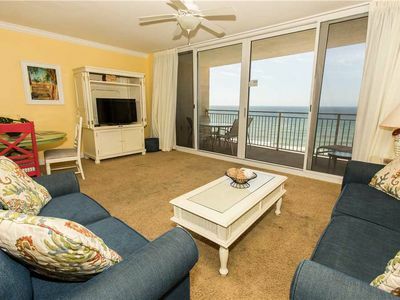 Gulf Views & Upscale Relaxation Steps Away From Scenic Hwy 30A! 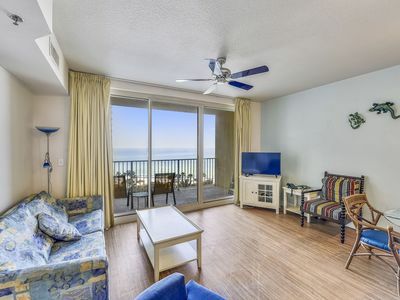 Cozy 7th Flr 1 Bedroom + Bunk, 2 Bath. Sleeps 6. Great View!